Oxford College Castaway takes its inspiration from the BBC Radio 4 classic, Desert Island Discs. Alice speaks to students from across the university to find out more about their lives, experiences, and journeys to Oxford, and their aspirations for the future. The interviewee is cast away to their college for the duration of the holiday with only eight music discs to see them through the lonely period. The show ends by asking the castaway for one essential item they couldn't manage without and a single golden ticket to their favourite eatery in Oxford. The question is, how will they fare all on their own? Tune in fortnightly on Sundays 1-2 PM to find out. 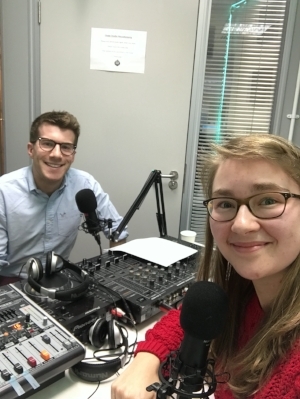 In the thirteenth episode of Oxford College Castaway, Alice speaks to Adam Packer, DPhil student in Geography and member of St John’s college. Adam talks about his past and current research into ‘smart cities’ and shares what it’s like to be in the second year of studying for a DPhil. 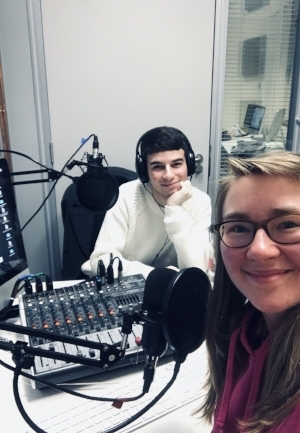 In between eight castaway discs and before being cast away to St John’s for the Christmas break, Adam and Alice discuss all things geographical, the LGBTQ+ community, and podcasts! 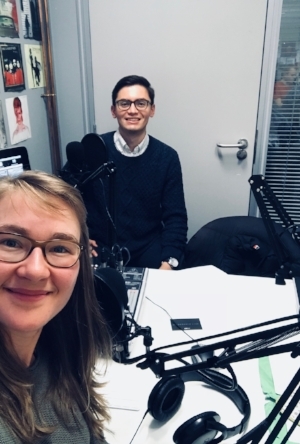 In the fifteenth episode of Oxford College Castaway, Alice speaks to Alex Perez, MBA student and member of Kellogg College. Alex discusses her work with the Oxford Seed Fund, a student-led venture capital initiative, before going on to talk about her degree and all things business and entrepreneurship. In between her eight castaway discs, Alex shares what it’s like to grow up in Miami, the parties thrown during a hurricane, and her passion for fictional crime dramas! 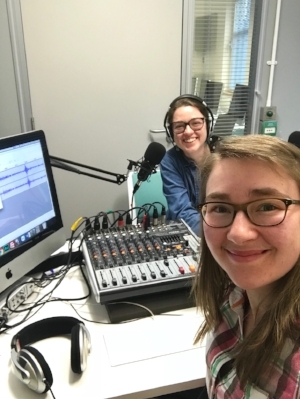 In the first episode of Oxford College Castaway, Alice Watson speaks to Chen Pelled, a graduate student on the MSc in Migration Studies and member of Lincoln College. Chen discusses her experiences of living and working all over the world before coming to study at Oxford and shares her eight castaway discs! 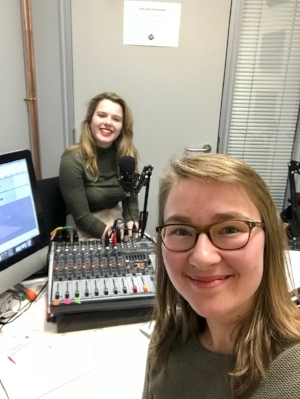 In the fourth episode of Oxford College Castaway, Alice speaks to Isabelle Winstanley, second year undergraduate in Classics and student at Christ Church. Izzi discusses her passion for Classics, her love of roller skating, and the upcoming challenge of going vegan... Before being cast away to Christ Church, Izzi shares her eight music discs and selects a golden ticket to her favourite eatery in Oxford! 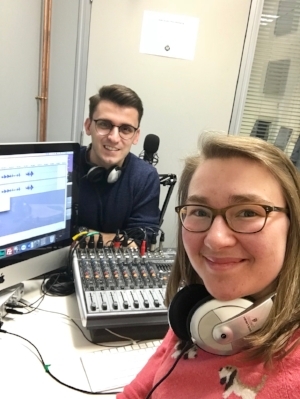 In the fifth episode of Oxford College Castaway, Alice speaks to Fatlum Gashi, student on the MSc in Migration Studies and member of St Cross college. Fatlum discusses his life growing up in Kosovo, his role in co-founding an online platform for students, and his research on mobility and diasporas. Not to mention his passion for travelling the world!